Dive clubs can use DiveBuddy.com to increase membership, organize events, share photos and communicate with members through comments/messages. Any member of DiveBuddy can add a dive club, however, we recommend that only a club manager or officer first add the club profile. Any member of DiveBuddy.com may request to join a dive club. A dive club profile includes the club name and logo, dive shop association (if applicable), location, cost, contact information, website address, and description. We recommend that you add a map location so the dive club shows up on Scuba Earth. In order to show content on a dive club profile (ie: events, photos, articles)...a club manager or member must first post the content to their own profile, then choose to share it with the dive club. In the "Edit Club Profile" section, club managers can control whether any member can share content, or just managers. To send a bulk message to all members, a club manager can go to the club profile, then choose "Edit Club Members" and choose the "Send Message to All" link. Club members have the ability to send a private message to all club managers OR to post comments to the club profile. 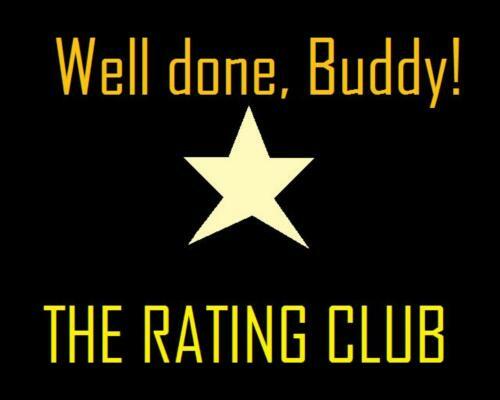 Other club members can see and reply to profile comments. In the "Edit Club Profile" section, club managers can control whether club comments are visible to non-members also. Just like all events on DiveBuddy, a dive club event allows members to RSVP and post comments separately on the event page. Dive clubs with the most members show up on our Most Popular page. If you have a dive club, use DiveBuddy.com to help promote and manage your club. Contact us if you have questions or suggestions on how to use DiveBuddy to manager your dive club. 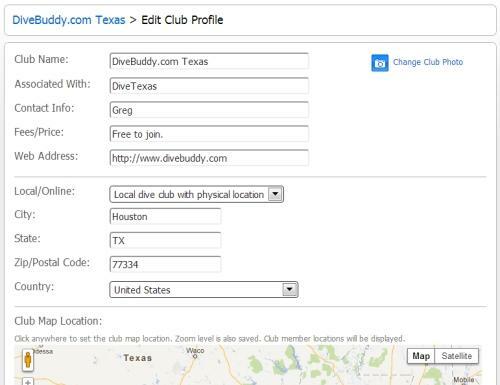 As a comparison, a page or group on Facebook does not allow you send bulk messages to all your club members...so use DiveBuddy.com to manage your dive club instead.